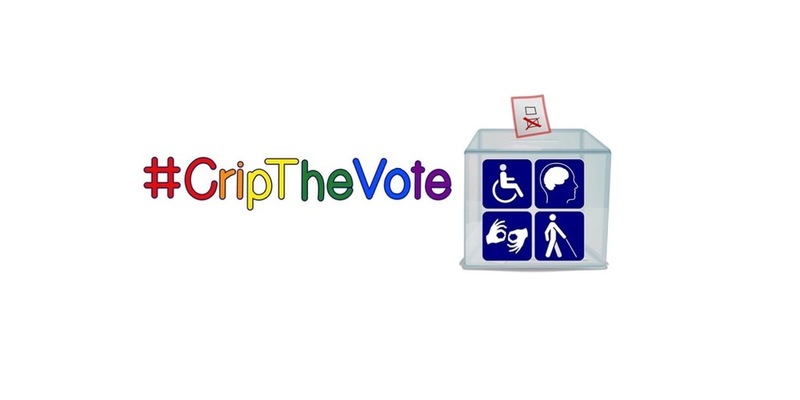 I haven’t blogged much about the election so far ... not here at Disability Thinking anyway. That’s because I’m reserving most of my thoughts on politics for the Center for Disability Rights, which is paying me to blog about the election, and for my #CripTheVote activities. That means that actually, I’ve written quite a lot about the elections, especially in relation to disabled voters and disability issues. Our politics are different, but I think our posts go together pretty well.